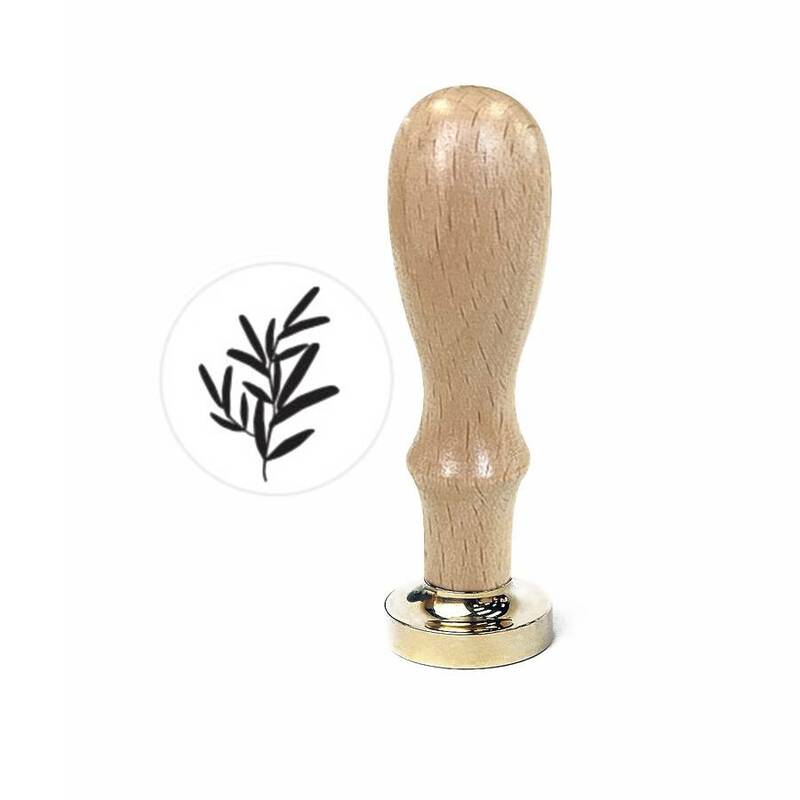 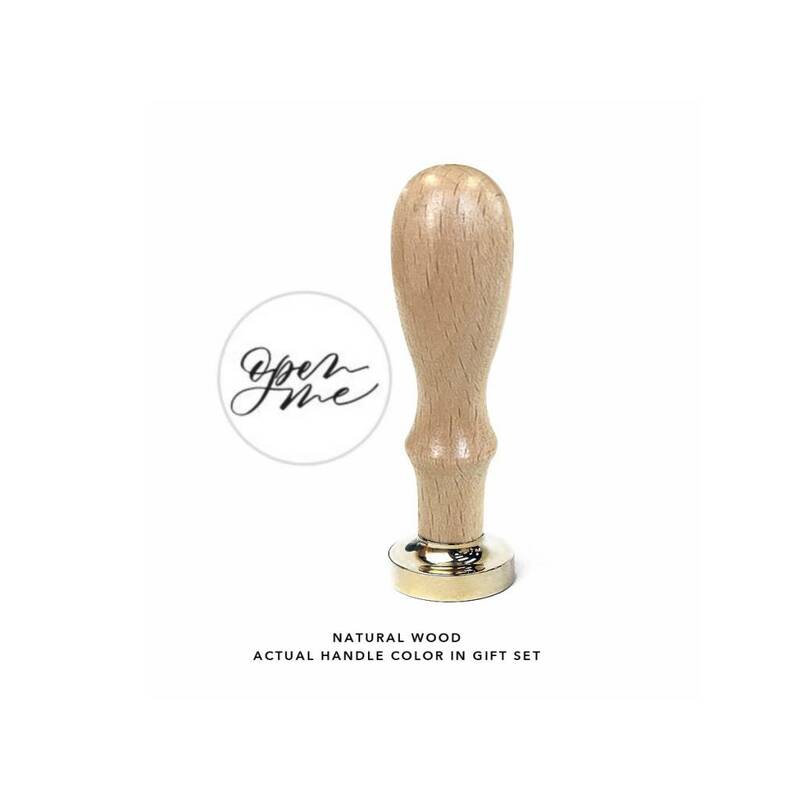 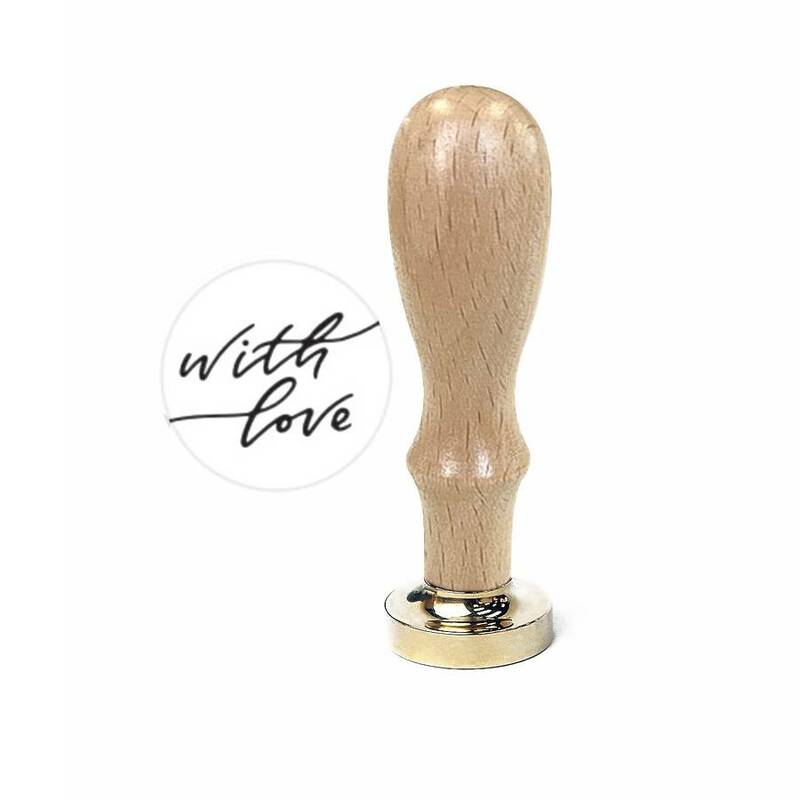 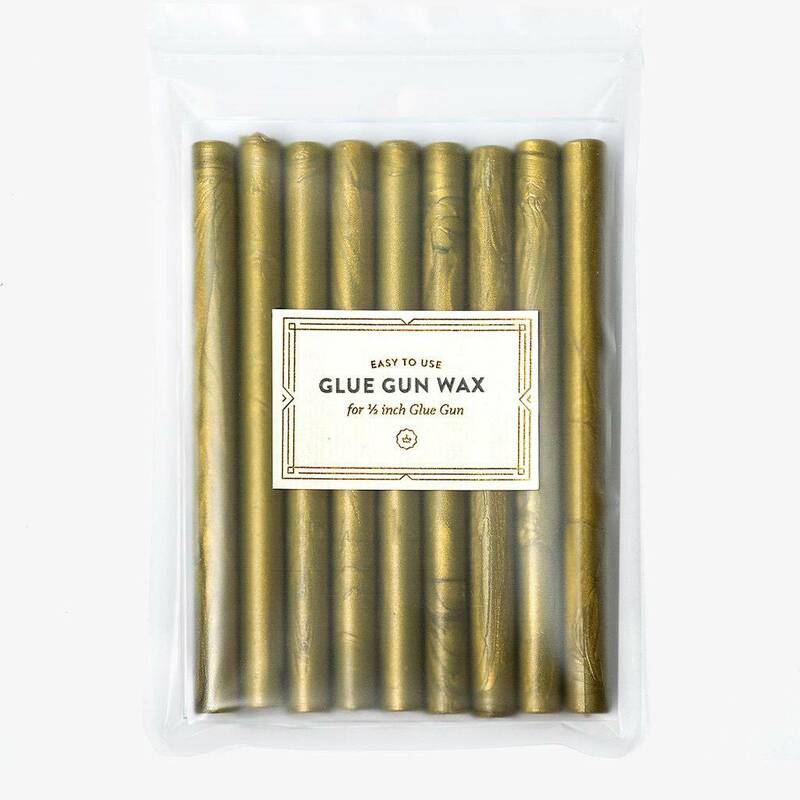 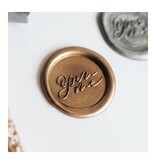 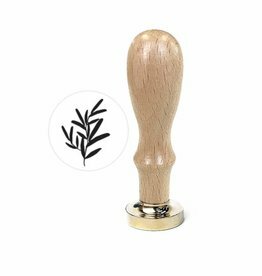 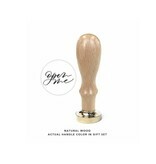 Please note: this kit's wax seal has a natural wood handle (not walnut). 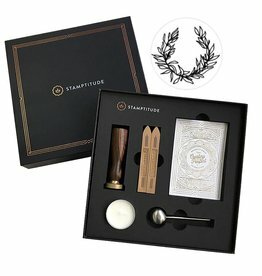 This kit includes everything you need to get started with wax sealing and comes beautifully presented in premium gift set packaging. 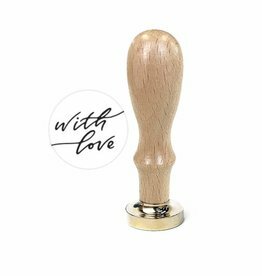 It's the perfect gift for those who appreciate the importance of 'time and finesse'. 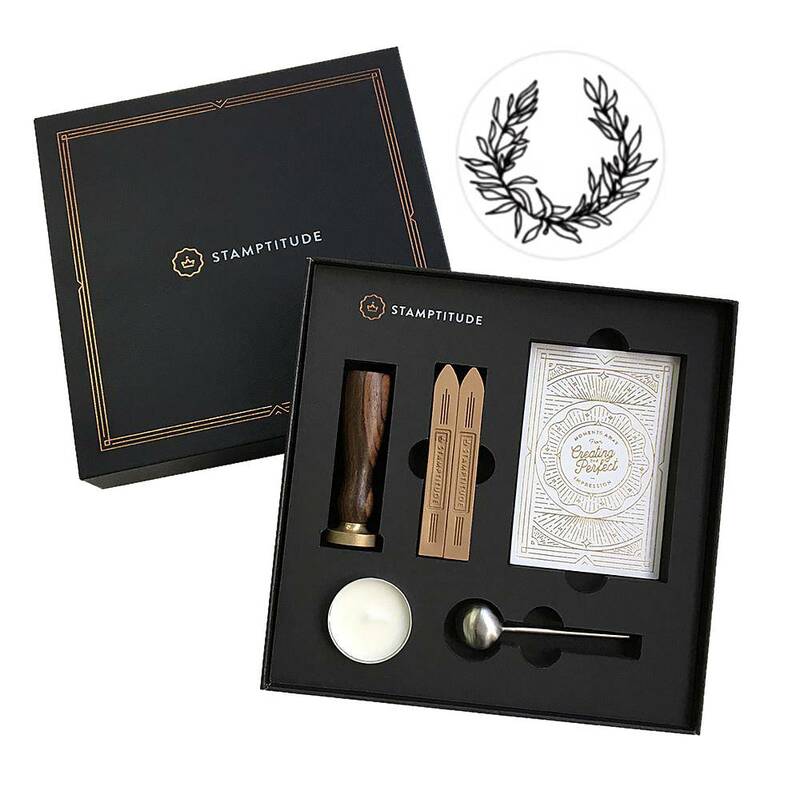 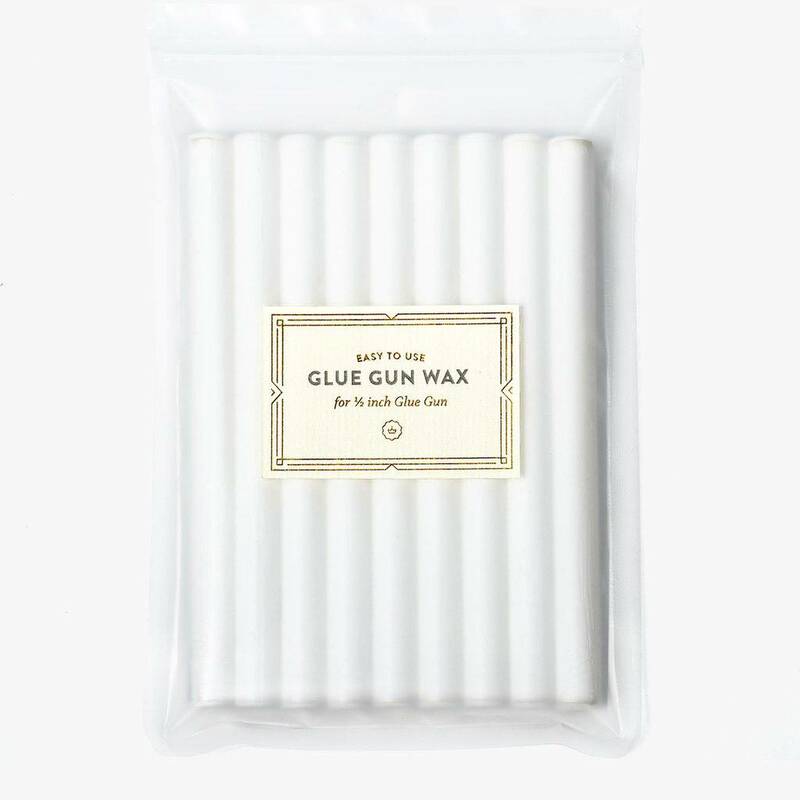 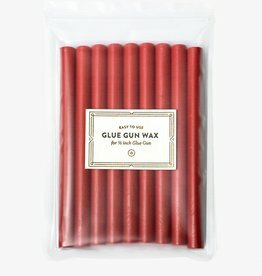 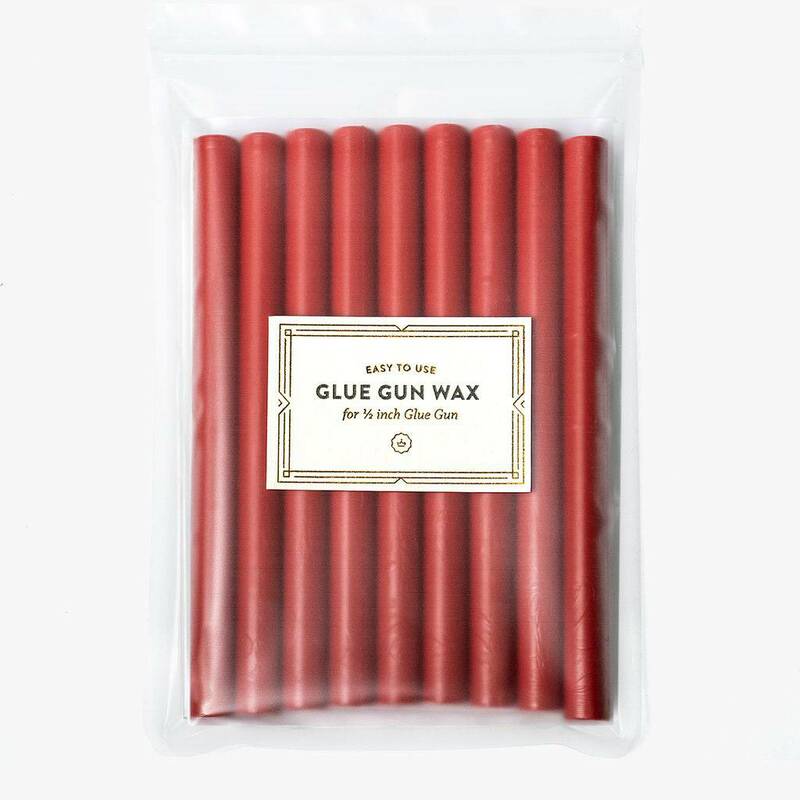 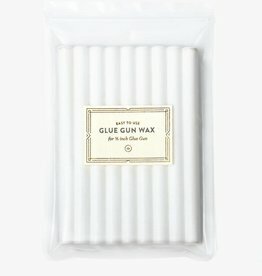 Includes 1 natural wood "open me" wax seal, 2 Sealing Wax Sticks, 1 Melting Spoon, 1 Vegetable Wax Candle and 1 Instruction Card.